Here you can find all information about Winebus to offer its customers. Do you want to be a Winebus agent? 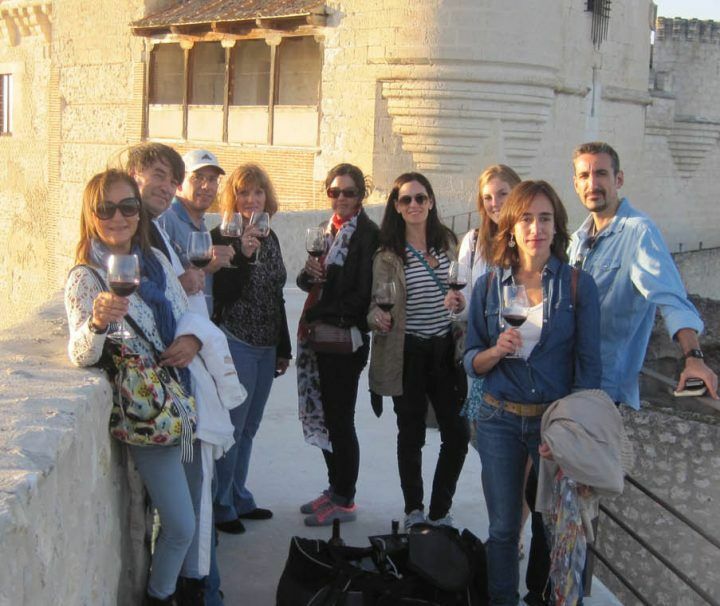 We have a Agents system through which you can sell to your customers our Wine Tours, knowing in real time the availability for any date and winning attractive commissions. Request information through some of the media at the end of this page, tell us your area of work (Continent, Country, City), if you are a wholesaler or retailer and we will give you access to a complete system, where you will have all the information about our Wine Tours, your sales, commissions earned and also you can easily access from any device. In addition if you have means of payment like Paypal or Stripe you can receive your sales commissions comfortably. Ask us for information and join our team of agents. They say they loved the experience, that they will do it again. They ussually say good bye with a hug even if they know each other only from a few hours before. 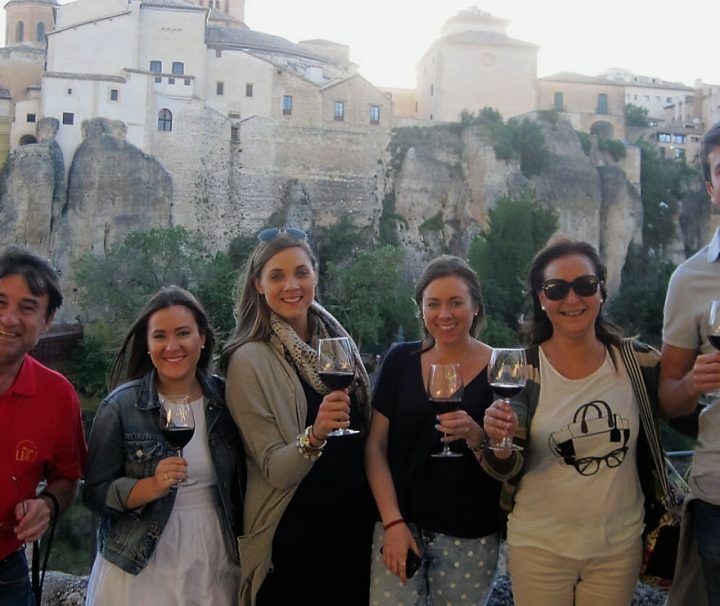 The reviews of our customers have made us position ourselves as a leader in the field of Wine Tours receiving TripAdvisor certificate of excellence because of our excellent ratings. How do Agents/Tour Operators book? 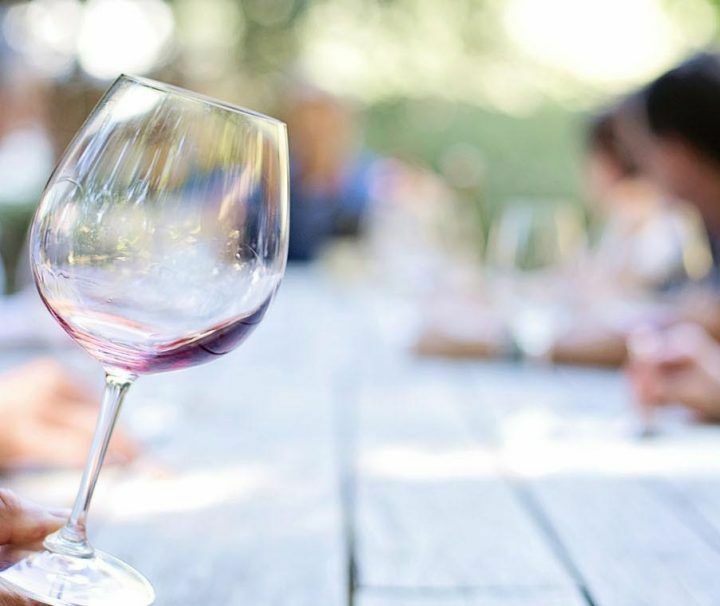 Winebus will provide the agent/tour operator access to a complete system in which you can see all the information of the Wine tours as well as their availability in real time. The agent/tour operator must provide the client’s data to the system and pay the reservation via Paypal or bank card. Once the payment is made, the reservation is automatically confirmed, the customer will receive all the information of his reservation and the Wine Tour in his email. The sale and commission of the agent / tour operator will be automatically registered in the system and can be consulted at any time as well as the entire sales history. The system has cancellation management if necessary as well as direct communication with the Winebus administration. The tours listed here are those that we have already confirmed the final program of activities. Normally you can not book with more than 1 month in advance. The area and the day of the visit are defined but it is not defined the concrete activity for a specific day. The specific tours will adjust to the standard program. We will provide the specific program with at least 3 weeks in advance. At that moment the Winebus will communicate the client that specific program of activities. You can book up to 6 months in advance. 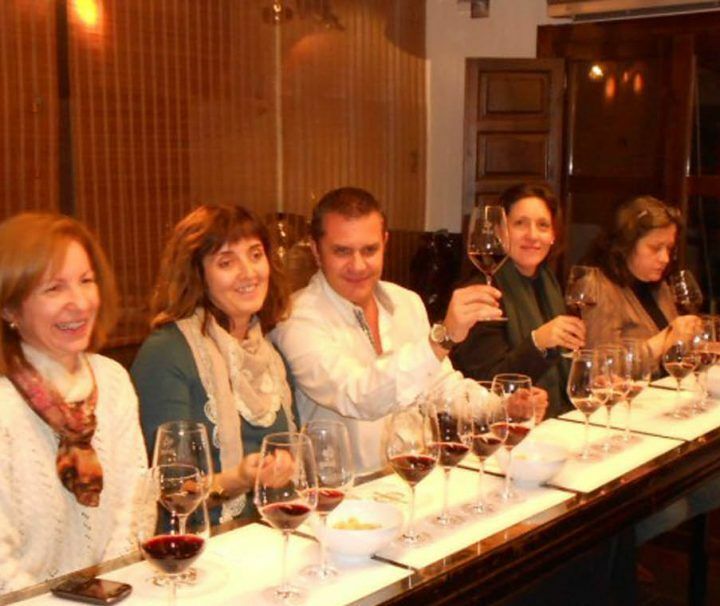 Enjoy a half day tour the wines and gastronomy of the surroundings of Madrid visiting fantastic wineries. 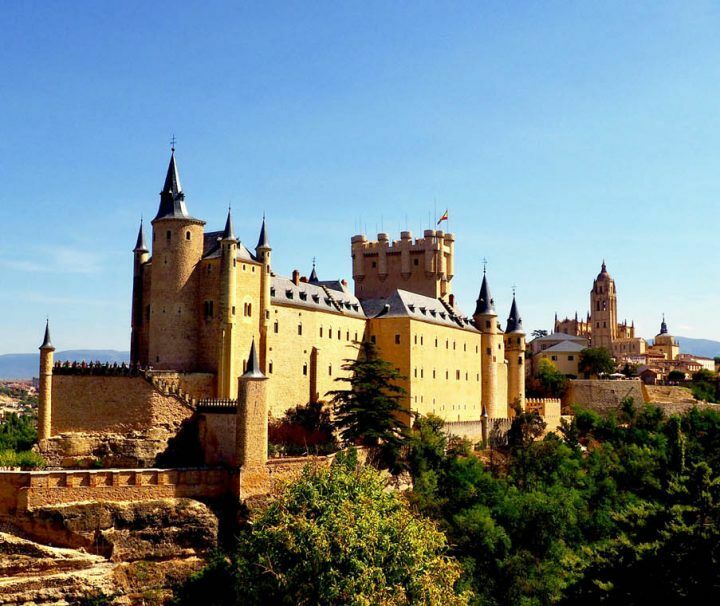 Live an unforgettable experience visiting the amazing town of Segovia. 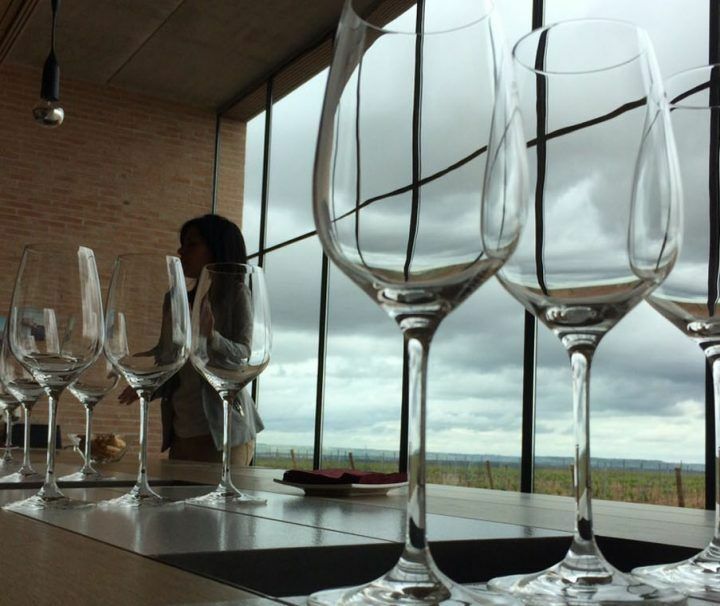 We will visit Rueda, the city where the ellaborate the white wines better known in Spain. Discover the land of Don Quixote, one of the most popular books in the history of literature. 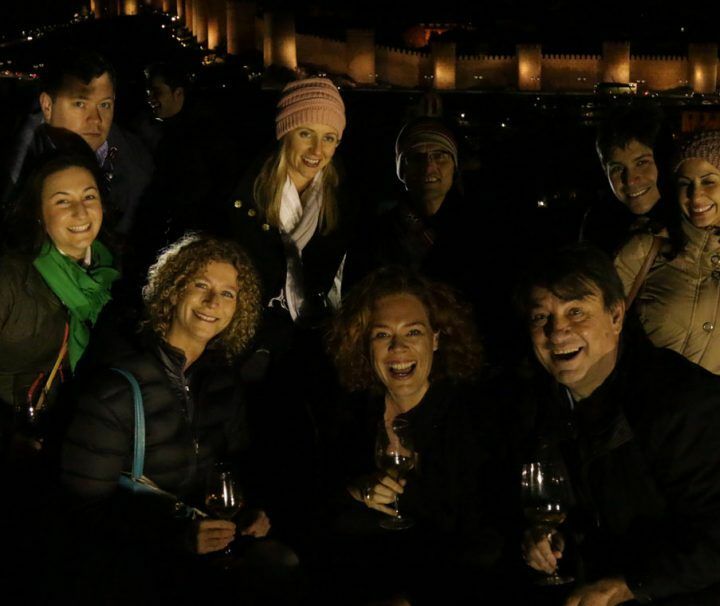 We propose a wine tour and a little bit of adventure all together. We now offer to you the chance of visiting an attractive winery with excellent wines and a nice story behind. 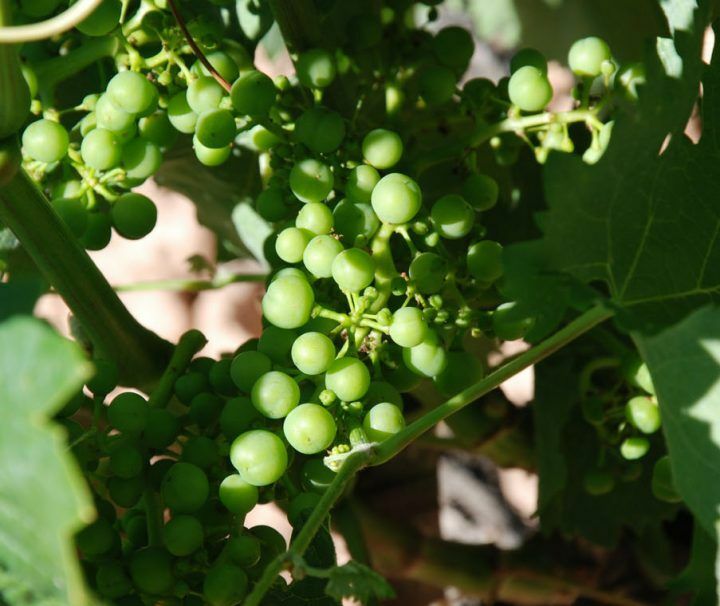 We may go anywhere in Spain because we have a lot of attractive wineries in the four corners. After having visited a specific winery, we will have some lunch in all our selected destinations. After lunchtime, we will have an afternoon activity. 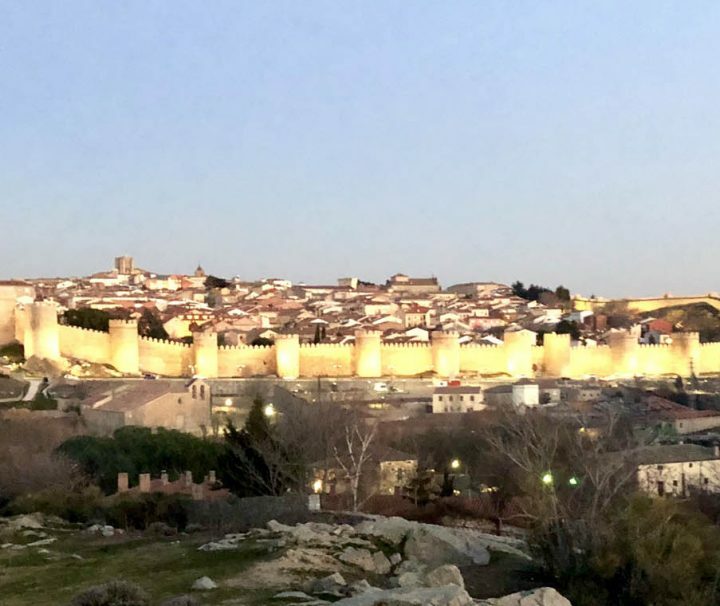 It could be a Medieval town or any other place that has a beautiful landscape, a cathedral or a castle. Once we have finished with the visit to a popular tourist destination, we finish the activity with a toast to celebrate all the achieved experiences we had in the same day. We intend that we enjoy not only the winery and its wine products, but also all things we eat, as well as the rest of the activities that are included within the same trip. And we will try to tell them to leave us their own testimonials because every good wine has a lovely story behind. Stories are nicer with a glass of wine in hand. 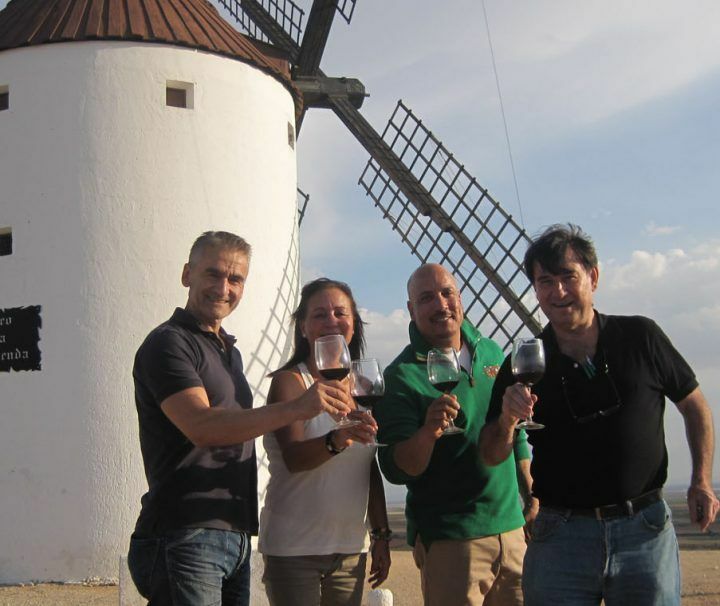 We offer you a wine tour with a touch of adventure. There is a concrete date and program and they can be booked only about 2 months in advance. They have a defined date and program and can be booked only about 2 months in advance. The attraction of these tours is that part of the most important and nicest things that happen in that time. We can taste grapes, we can pick the grapes, taste the must and the product in the tanks. If you come on this time you will live an unforgettable time. They are taylor made acording to specific preferences and budget. 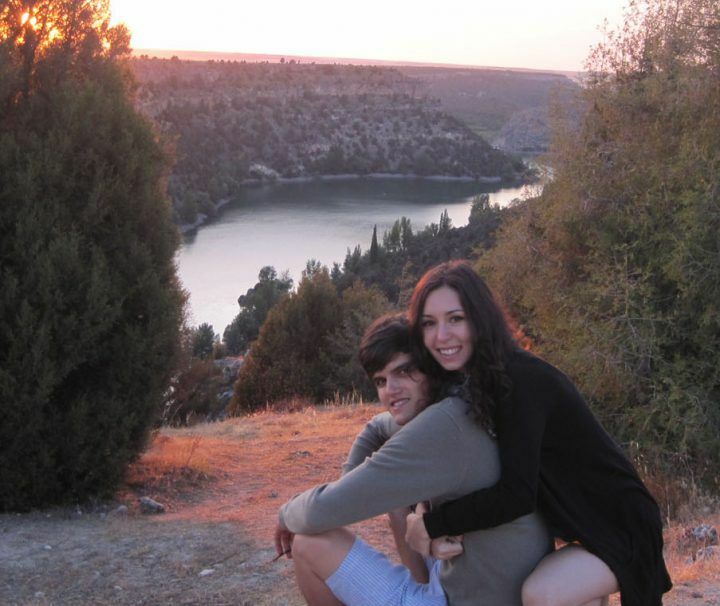 We can pick our clients at their Hotel or any address that is within the community of Madrid.